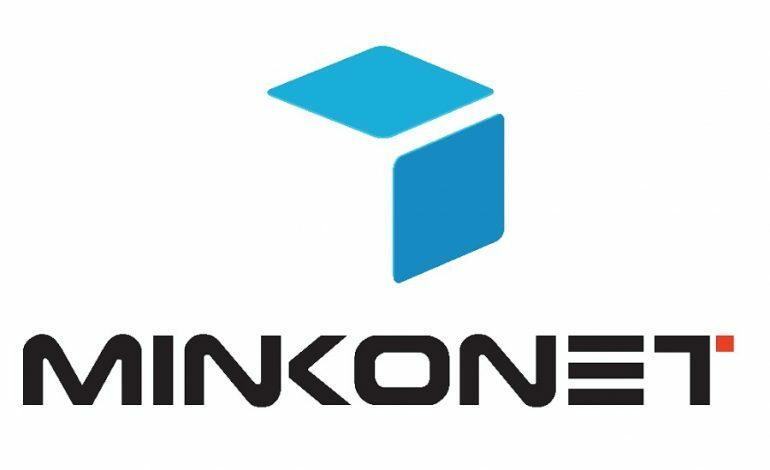 Minkonet’s partnership with PUBG‘s Bluehole Studio and PUBG Corporation has been productive over its short time working with developer and publisher. The company has implemented its popular death cam into the game, which has allowed players to view exactly how they died from their killer’s perspective. Minkonet has also implemented anti-cheat methods that have heavily contributed to the fight against cheating. With much ground already covered, the company is not finished yet, and has stated that it is working on technologies not only for PUBG implementation, but for the gaming world as a whole. Mxdwn Games had a short interview with a Minkonet employee to talk about its upcoming and current technologies. Ken Park, who is a marketing and VP services member, shed some light on what goes on behind the scenes, as well as gave us a little taste of what is to come. mxdwn: What current anti-cheating systems are in place to not only catch cheaters but prevent cheating before it even happens? Park: We cannot prevent cheating before it happens. However, we think we can help to reduce the number of cheating attempt with our technology. Our specialty is ‘3D Replay’. Replay system records all the happenings from gameplay. This includes the behavior of each player who could be a cheater. Once they aware the fact that every single moment of their cheating action is being recorded as being watched by surveillance cam, they have to take their own risk of being caught red-handed. And we plan on developing post anti-cheating solution which can detect cheating pattern from player behavior stored in replay. mxdwn: How did you develop an anti-cheating system that allows for accurate reports against cheaters? Park: As I mention above, replay stores all the players’ behaviors during gameplay and this could be an evidence of their cheating action. So we can provide ‘accurate’ evidence to report the cheater. mxdwn: Were there any difficulties in developing an anti-cheating system? Park: Integrating 3D Replay to their game is the hardest part. We are continuously improving to scale and simplify integration work. mxdwn: Are there any upcoming anti-cheating systems you are hoping to implement that you can share? Park: We have a plan on meshing A.I. with 3D Replay to make anti-cheating solutions powered by anti-cheating artificial intelligence (A.I.) algorithms. There are some scenes from a sci-fi movie or comic that show detective or policeman reassemble the crime scene in form of hologram based on the data they gathered from the actual crime scene and investigate the scene over and over with all possible way like searching abnormal points, changing perspective, and zooming in & out to find out the truth. The idea is pretty similar to this. The ability for us to capture 3D data (unlike other standard video capture technologies in the market), allows us to expand into analytical capabilities such as big data and artificial intelligence, using algorithms based on game events and player behaviors. We can filter out suspicious players by searching out cheating behavior patterns stored in replay file using the algorithm automatically. We expect this can provide reasonable evidence banning cheaters and reduce complain from banned cheaters. Not like other anti-cheating solutions, this solution does not have to run with the game in real-time risking game performance drop or unexpected error. And this can reduce game developer’s pressure to investigate all the cheating reports pouring out every day. mxdwn: There have been cases in the past of companies hiring hackers and cheaters to help develop anti-cheating systems. Would you ever consider hiring a known hacker/cheater for the betterment of your anti-cheating systems? Park: They are professionals on their way. We think we can get their help for finding out new cheating patterns and studying new trends. mxdwn: You have other gaming innovations being worked at over at Minkonet. What would you say is the most exciting feature that is coming up next? Park: We plan on configuring the cinematic camera paths and cutting scenes automatically through AI to generate 1~2 minutes of an intense and attractive highlight of gameplay. 3D data capture enables us to detect major event moments like combat engagement, car chase, stun move that are good enough to be cinematized by filtering out event pattern from the replay. “Every gamer is a creator.” Under this slogan, we hope this will enhance social media interaction to unleash new content capabilities previously unseen in gaming and to help make their games go viral for game developers.